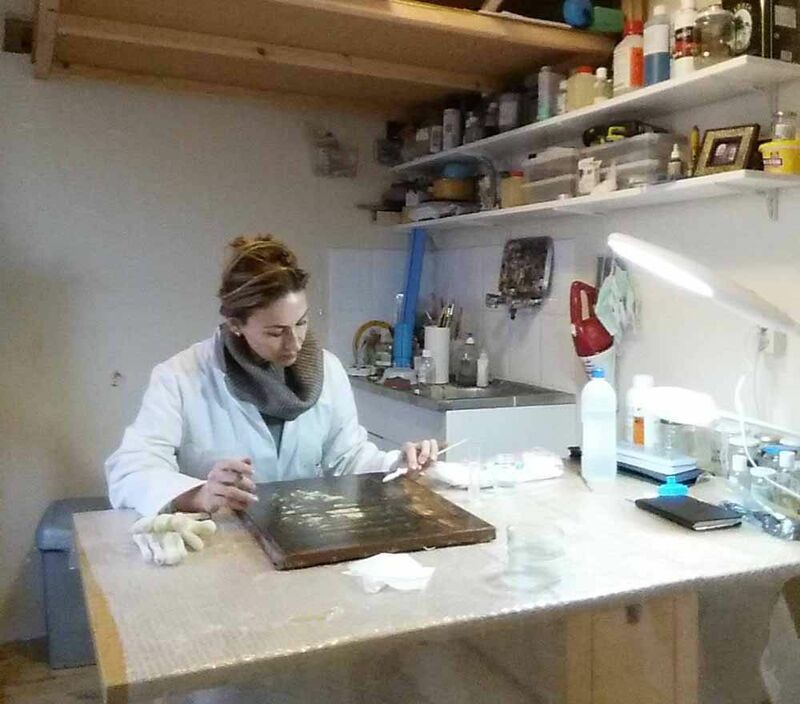 During a first visit the art restorer will inspect and analyze your painting. The findings will be discussed with you and recorded in a non-binding restoration proposal. The advice describes the current state of the painting and lists the required activities to restore the painting to its original state. The restoration advise includes a free quotation. The price depends on the number of working hours required to do the work, as well as the materials and equipment that will be used in the restoration. The restoration work can start after you have given agreement to the proposal and quotation. 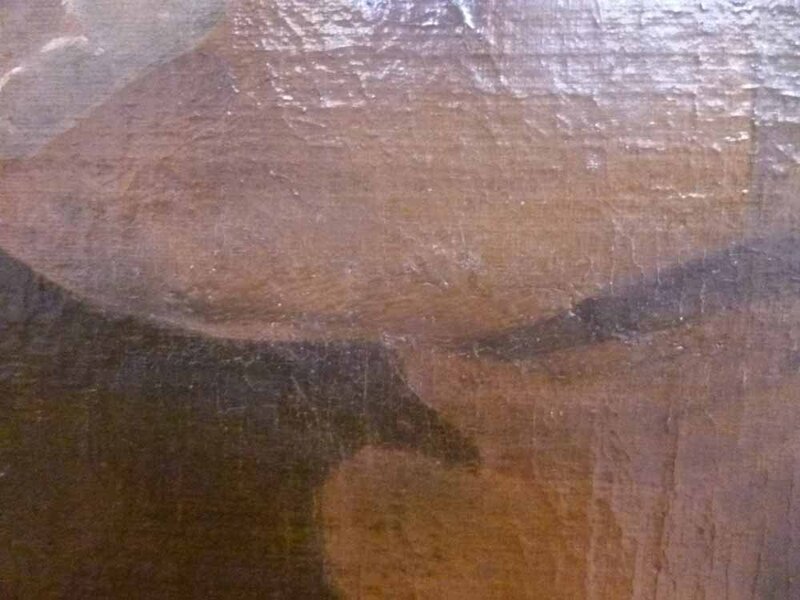 When a painting is damaged the art restorer will restore the painting to its original state. Tears and other damages will be fixed and made invisible by retouching the colors. Surface dirt and the old varnish layer will be removed and a new varnish layer will be applied. 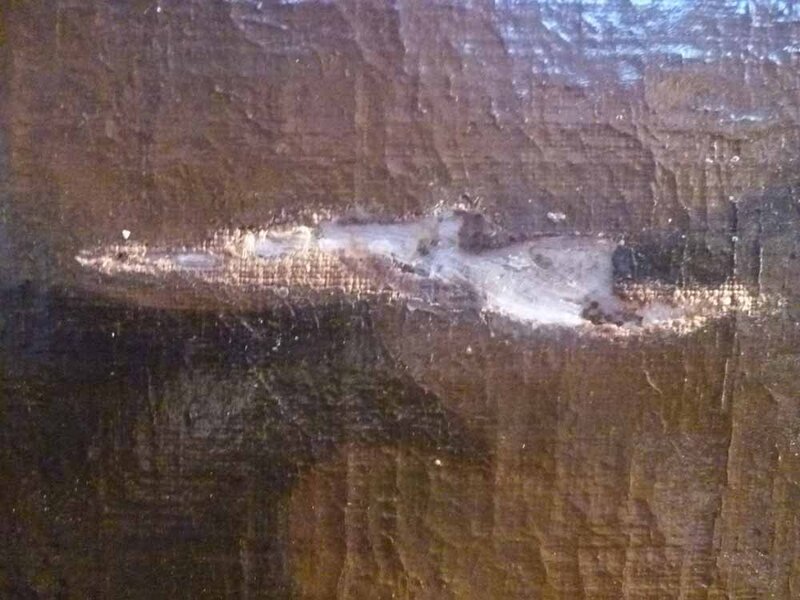 The painting will also be stabilized to avoid or defer further deterioration. A restoration will always be reversible. This means that the restoration can be completely undone if in future better methods of materials become available. Should unexpected or special issues come to light during the restoration process of the painting then then the advised way forward will always be discussed and agreed with you first. All materials used during restoration are museum quality. The activities and materials used in the restoration process will always be documented accurately. The progress of the restoration process will also be recorded with (detailed) photos of the painting before, during and after restoration. For bigger projects you will also be informed on the progress of the restoration and be invited to visit our studio to come to have a look. When the restoration process is finished all documentation will be bundled in a final report that you will receive upon delivery of the painting. 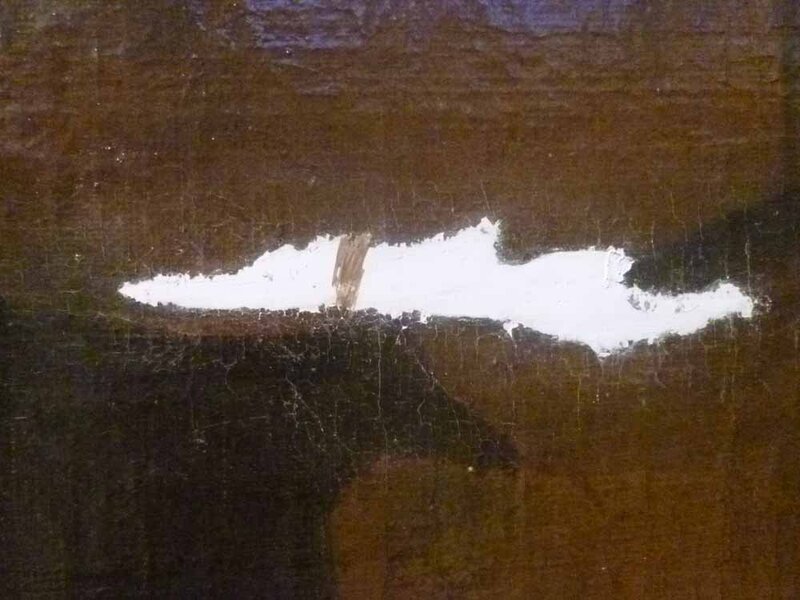 Below some example pictures that give a good view on the restoration of a damaged painting. Restoration of a damaged painting. First the gaps are filled with stucco to flatten the damaged spot. Next the art restorer retouches the painting to restore the original colors. This makes the damaged spot completely invisible. Art restorer will take care of adequate and correct documentation of all used materials and performed activities. In my blog post “Rembrandt en de ethiek van schilderij restauratie” I focus in more detail on the impact of this ethical code for the field of an art restorer.